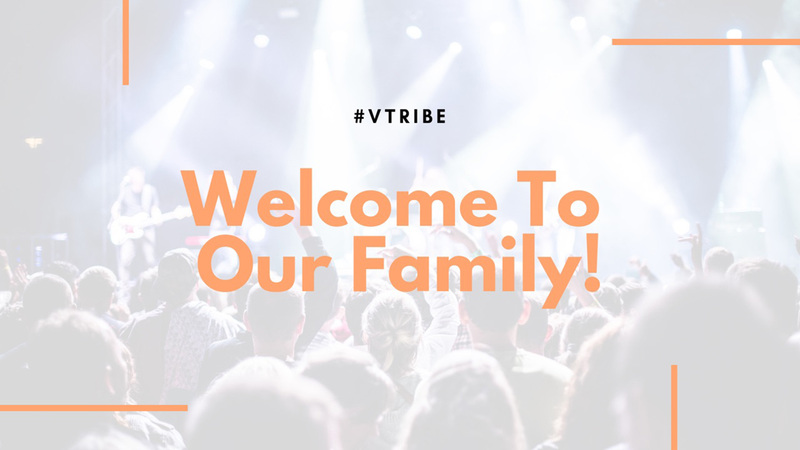 Here at Victory In Truth Ministries, we want you to know you are truly family with us! We believe to Seek God, Serve each other, and Experience life together and not alone. Whether its our VKids team or our VTeens team, we have an opportunity for the whole family to encounter Gods love! We know that God has great things in store for you and that He loves you! We hope you will join the family, and come have an experience with God that will shift your heart forever!